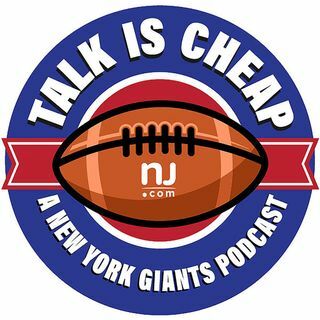 Matt Lombardo and Ryan Dunleavy preview the New York Giants 2018 season and Week 1 matchup against the Jacksonville Jaguars. Will the offensive line be able to support all the high-powered weapons? Who wins the key matchups versus the Jaguars?